All the Thanksgiving sides you want or need for Turkey day. 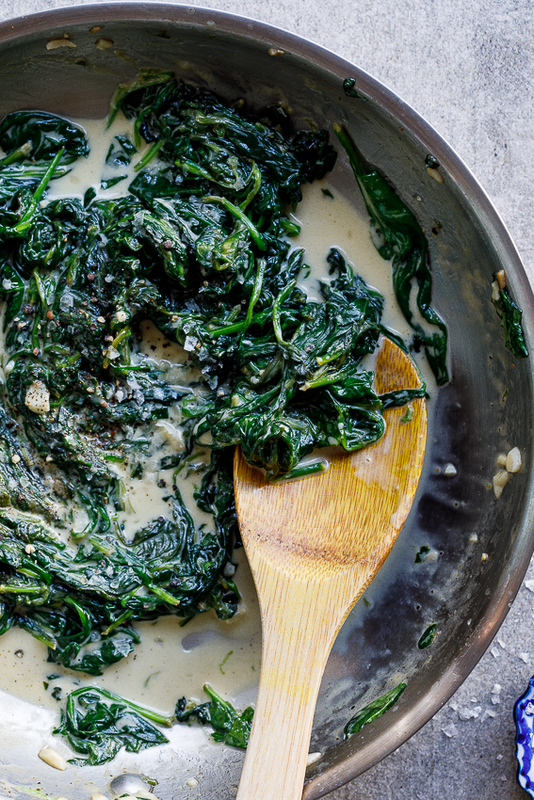 From healthy greens to simple salads and decadent casseroles. These dishes are all showstoppers. Thanksgiving menus can be difficult to plan because you need to make sure you’re serving all the classics while still catering to your, and your guests’ needs and wants. 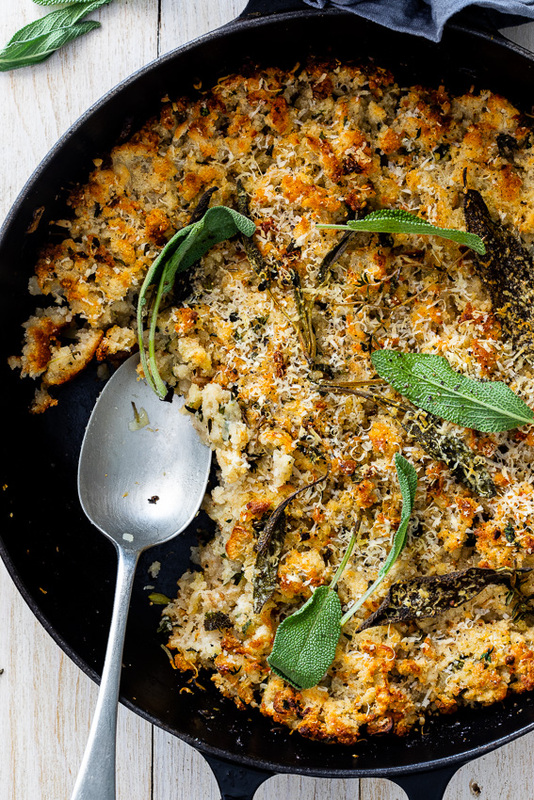 This list of Thanksgiving side dishes covers everything you could possibly serve with your turkey and don’t be surprised if one (or more) of them steal the spotlight. 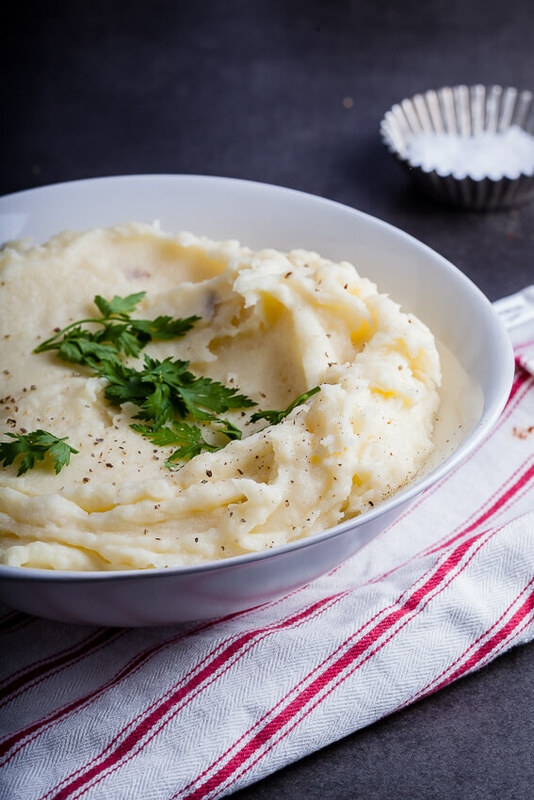 Mashed potatoes are synonymous with Thanksgiving and this garlic Parmesan version is all kinds of delicious. So simply and SO easy but completely delicious. 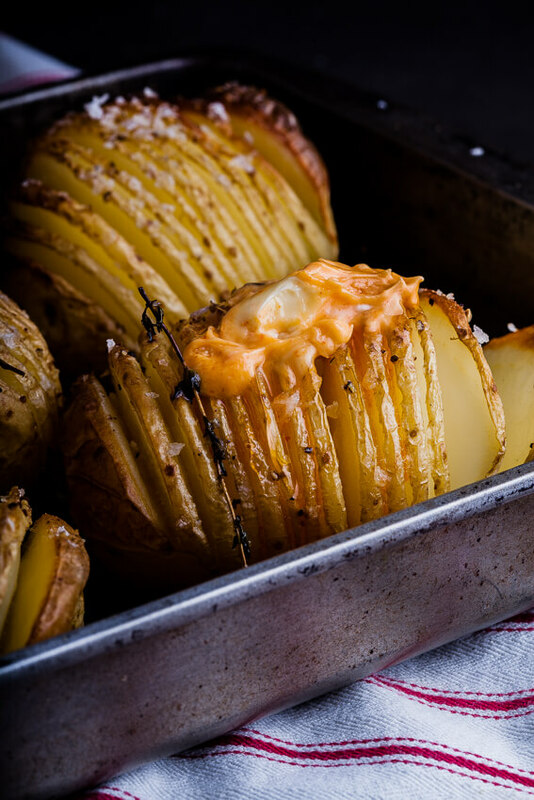 A delicious way to bake potatoes with spicy sriracha butter. Droooool! 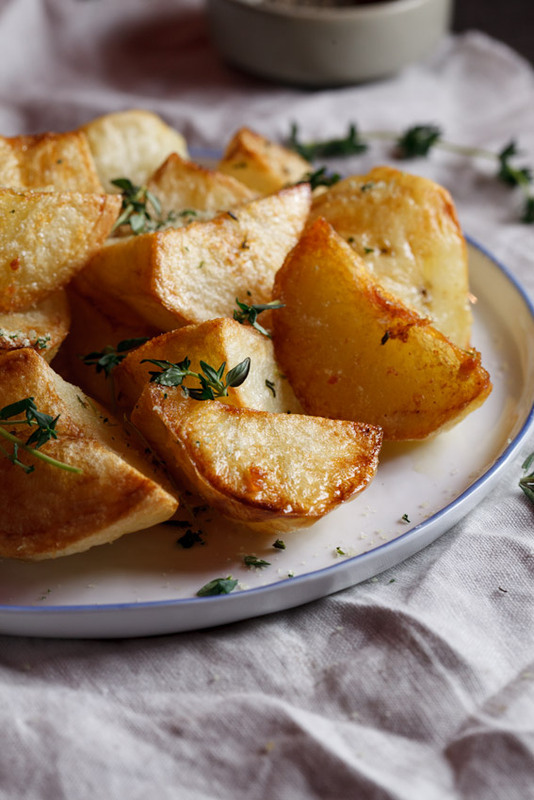 This is the potato dish to end all potato dishes. Bacon, Brie AND creamy potatoes? Uh, yes please! 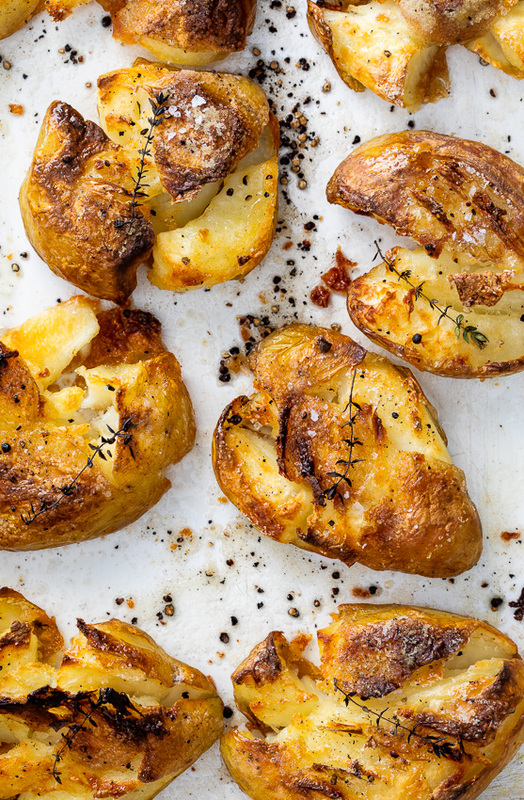 Roast potatoes = happiness and that’s why you should make these. 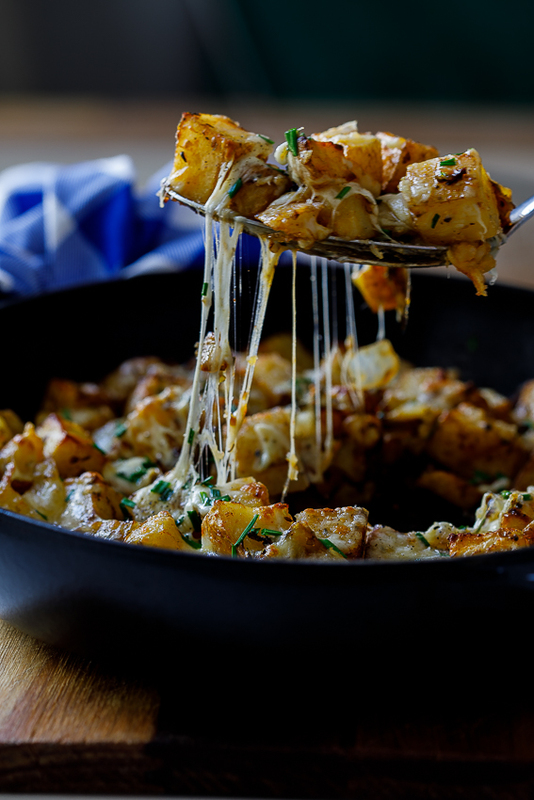 These cheesy potatoes are a glorious side dish and they make an excellent breakfast with poached eggs. What Thanksgiving sides can be made ahead? 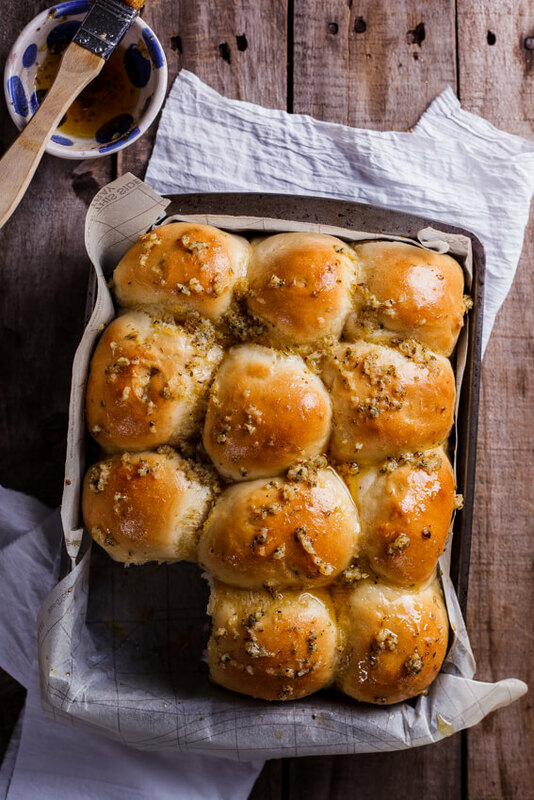 Easy, fluffy dinner rolls brushed with oregano garlic butter. What more could you ask for? 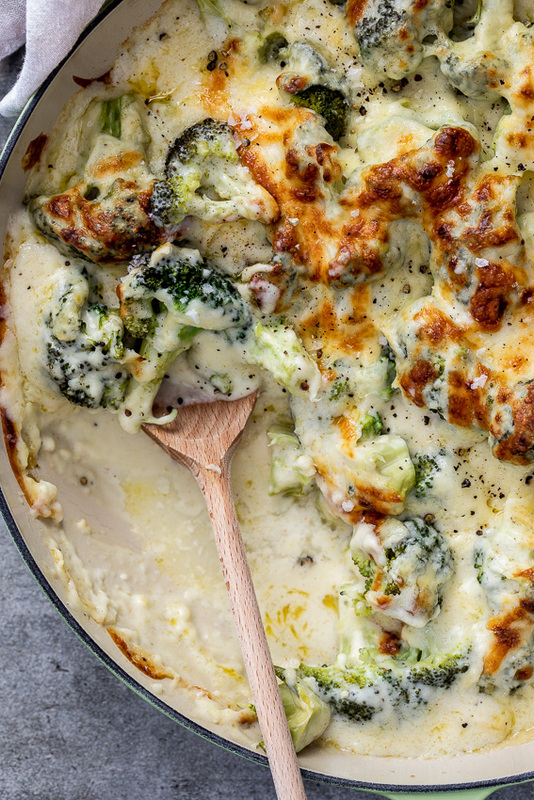 Cheesy broccoli bake is the perfect side dish and makes a great vegetarian center piece. 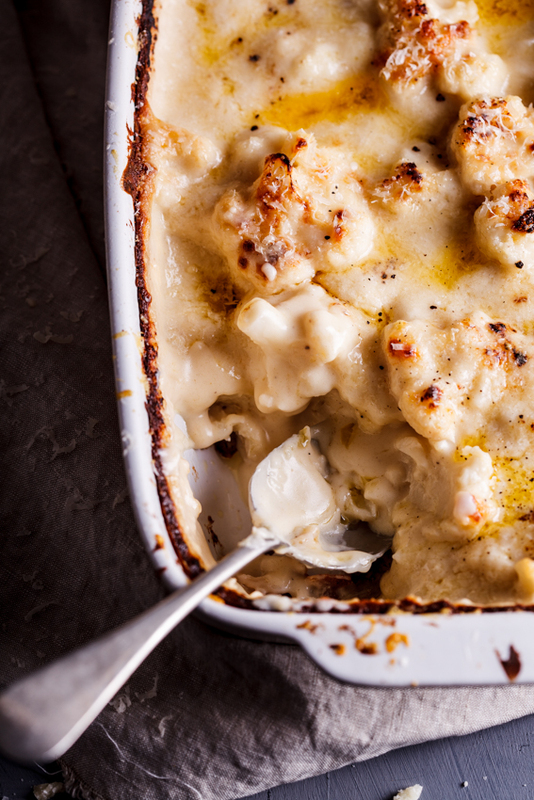 Classic baked mac and cheese is a comfort food favorite. 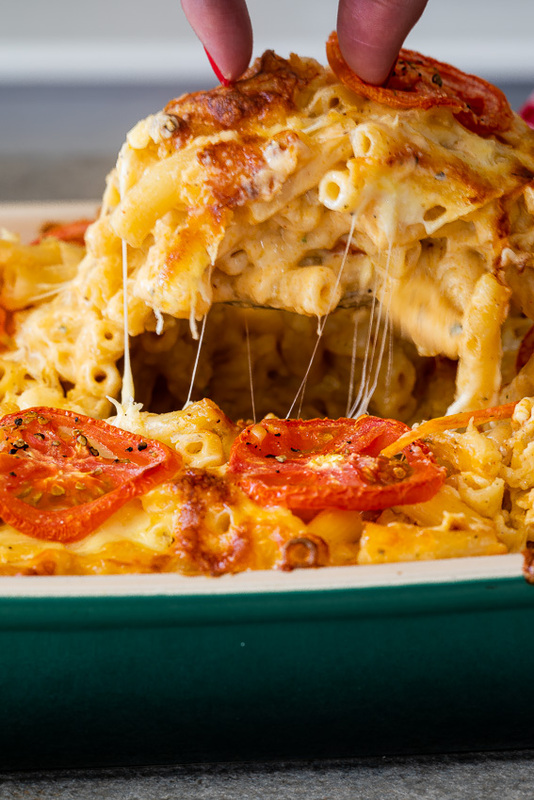 The cheesiest sauce mixed with pasta, layered with tomatoes and cheese makes this an instant winner. 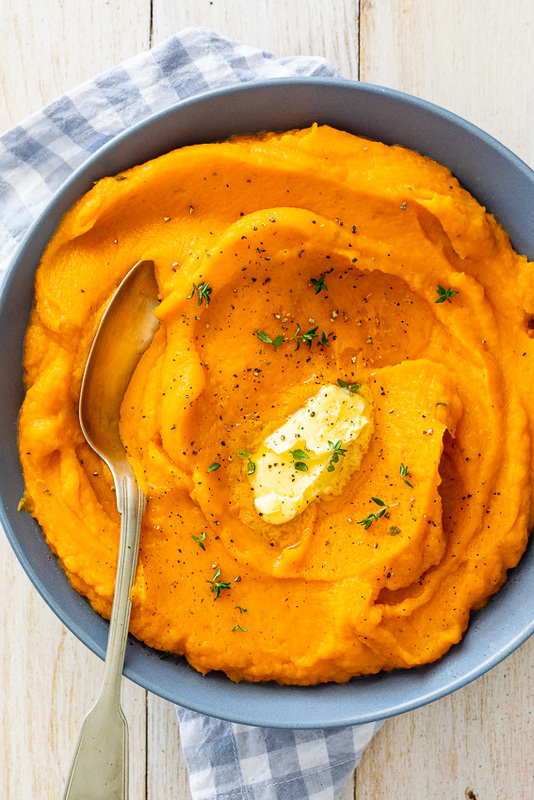 Smooth sweet potato mash flavored with maple butter and thyme is side dish perfection. My gran’s easy bread stuffing recipe is utterly delicious and scented with herbs and lots of Parmesan cheese. 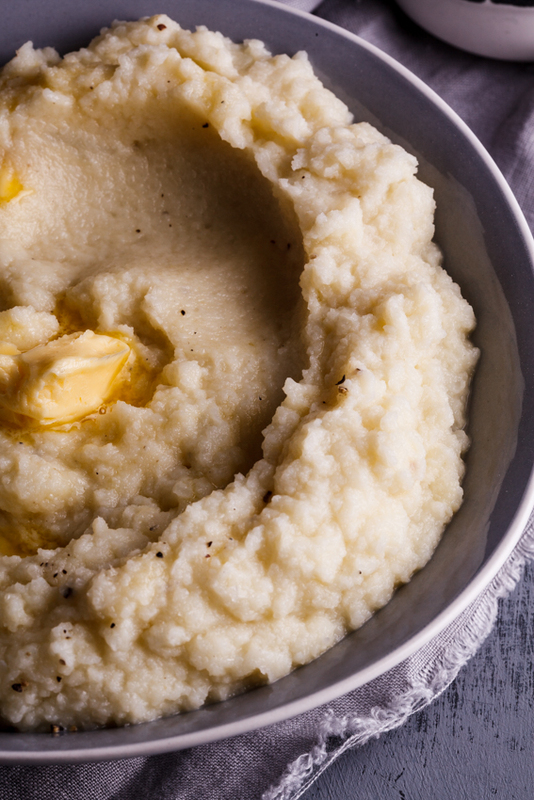 This low carb cauliflower mash is so good, you might want to make a little extra! 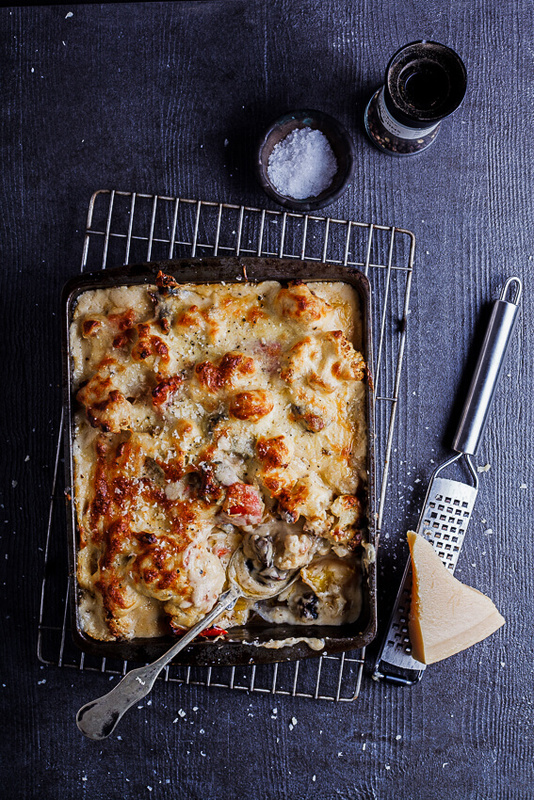 Roasted mushrooms, cauliflower and peppers drowned in cheese sauce and baked until golden. Done! 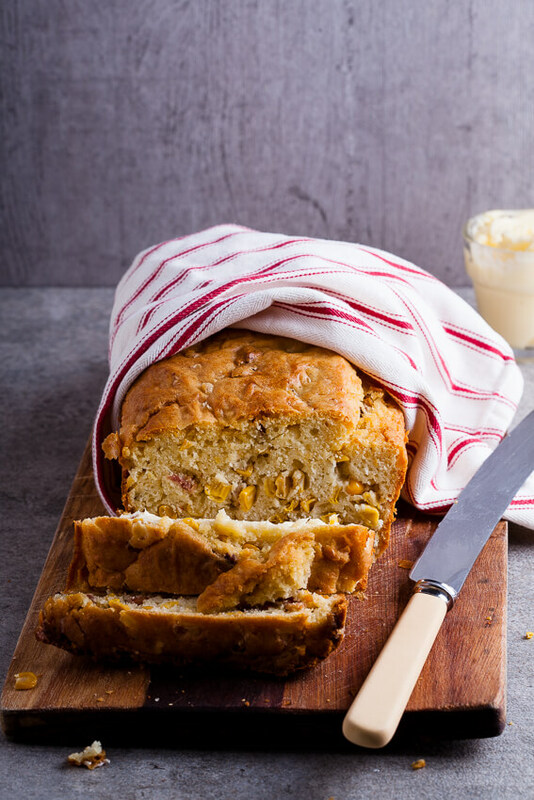 This bacon corn bread is simply addictive served with butter. SO cheesy and in my opinion, the ultimate side dish for any celebration! 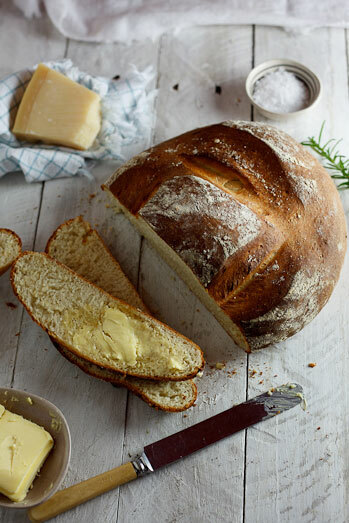 Potato bread flavored with Pecorino cheese and fresh rosemary. Yup, this is going to be a showstopper! 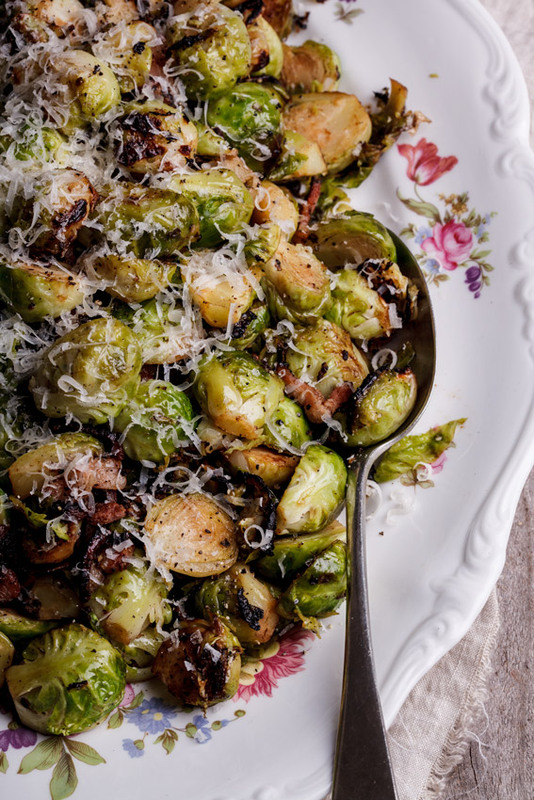 Brussels sprouts are honestly one of the most delicious side dishes and braising them with bacon is a sure-fire way to make them a crowd favorite. 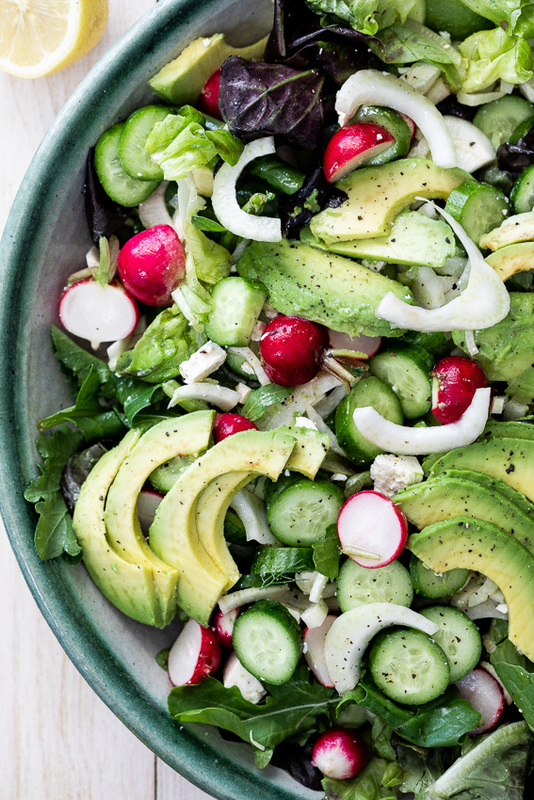 A fresh, crunchy salad with a bright, zippy dressing is great for serving with a rich meal. 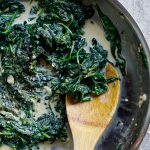 Delicious creamy spinach with lemon and garlic makes the perfect gluten free, low carb side dish. 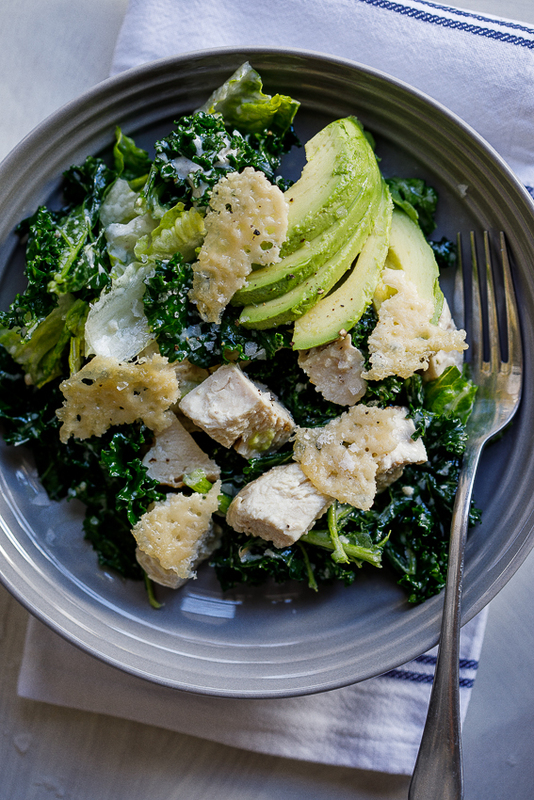 Leave out the chicken (or use leftover turkey the next day) to make this kale Caesar salad a delicious holiday side. 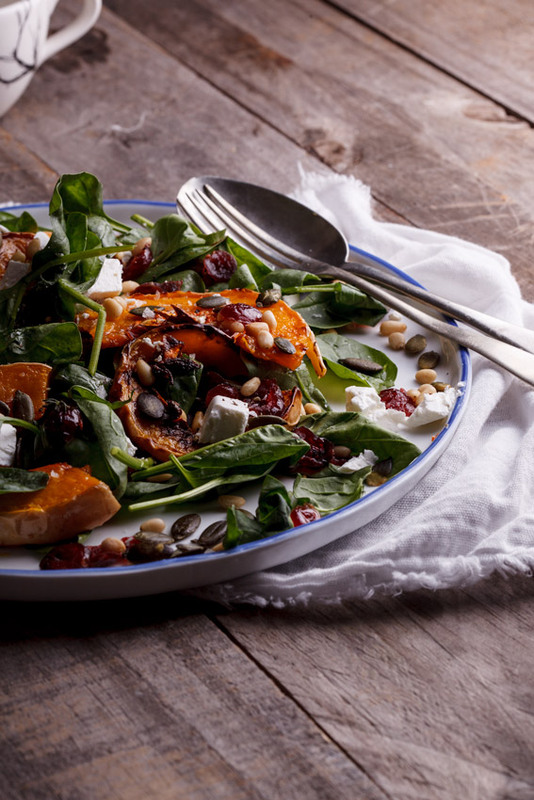 This is Fall in a salad filled with loads of crunch from the seeds and nuts and deliciously creamy Danish feta cheese. 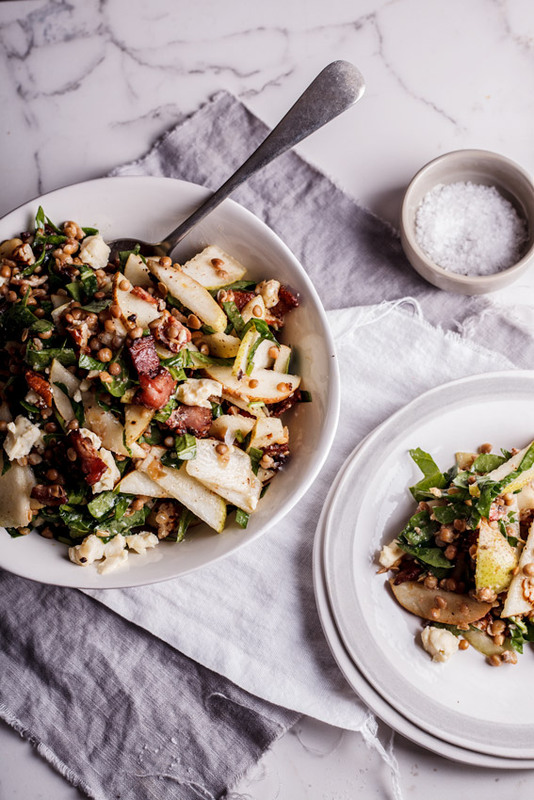 Juicy pears, smoky bacon and creamy blue cheese make this salad a side dish superstar. 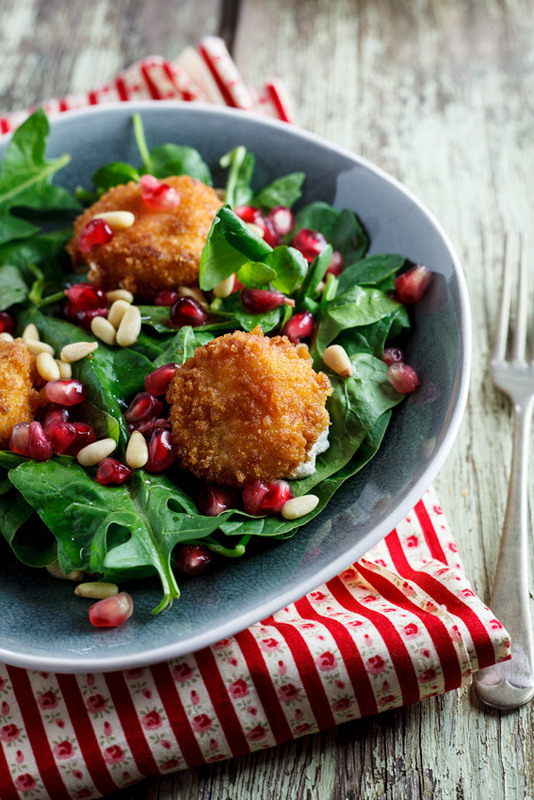 Fried goat’s cheese is a thing of sheer beauty and the crisp, golden cheese will make this salad a side dish to remember. 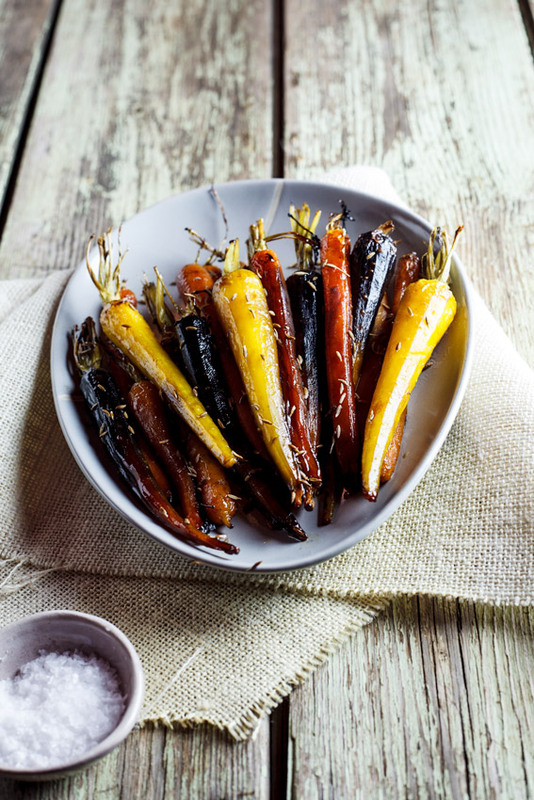 Roasted rainbow carrots with honey and cumin is a classic side dish with a twist. 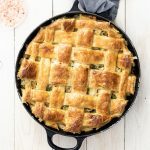 I am making your smashed potatoes, side salad and broccoli bake for Thanksgiving and I can’t wait! 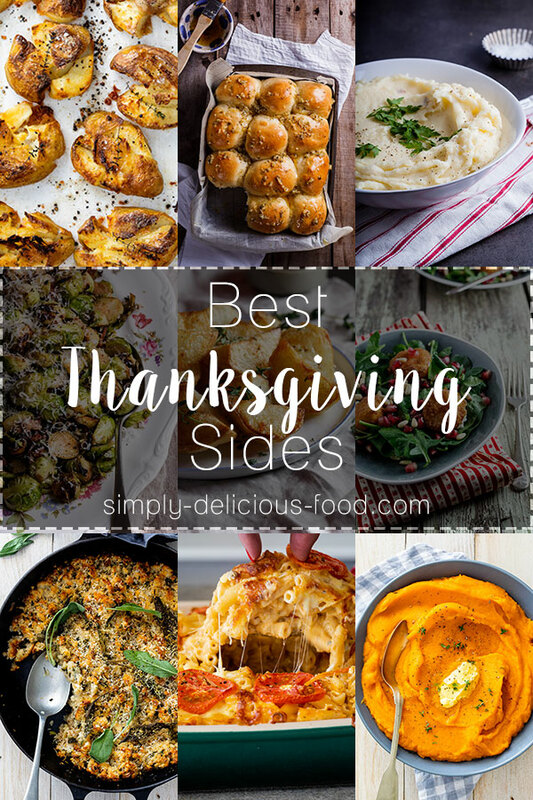 What an EPIC round up of sides Alida! I’m drooling over each and every one! 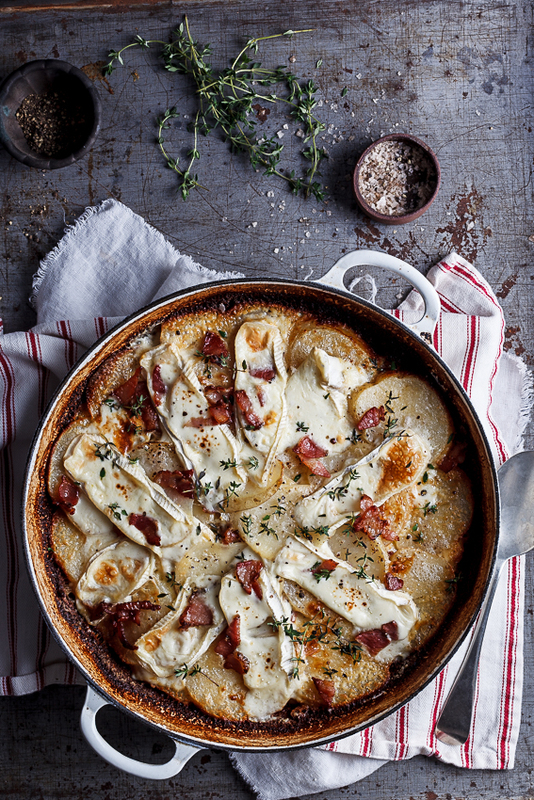 That Bacon and Brie Potato Bake…OMG!! Thanks Mary Ann! That potato bake is completely drool-worthy!